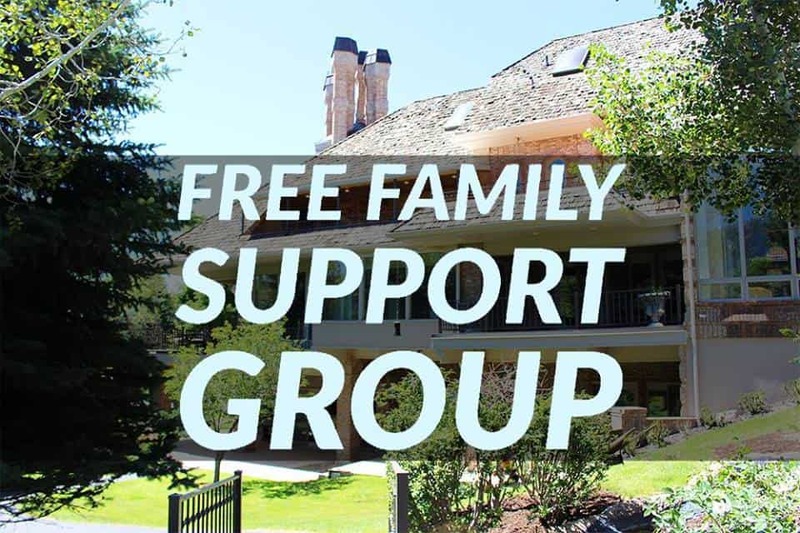 Brighton Recovery Center’s Free Support Groups Empower Families to Look Beyond the Addiction. Drug and alcohol abuse is at an all time high, and so is the break down of the family unit. Unfortunately, the resources needed to help those in crisis are difficult, if not impossible to find. Today, Salt Lake City and its surrounding areas will find some relief as Brighton announces its community initiative to help families with loved ones suffering from the disease of addiction.